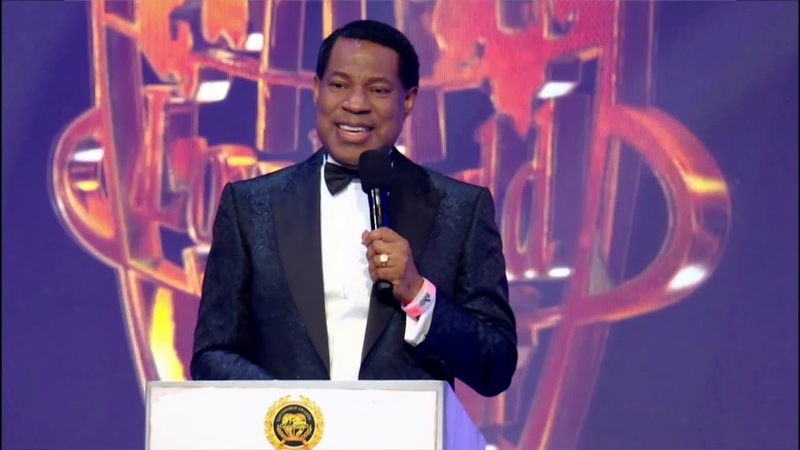 The Loveworld International Music and Arts Awards (LIMA), created by none other than Pastor Chris Oyakhilome requires no introduction, as it is one of the most recognized events in the Nigerian music industry. 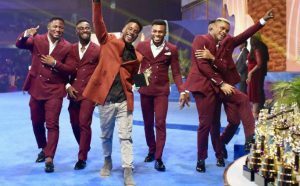 The awards recently took place at the LCA stadium with attendees giving a thunderous response to not just performers but winners as well. Also, the highlight of the night was Pasto Chris Oyakhilome speaking to the attendees and congratulating them on their achievements. Several awards were also awarded to the deserving candidates. 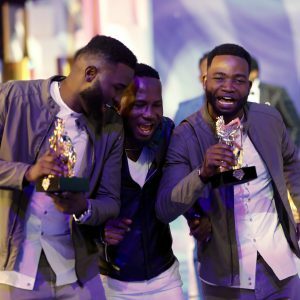 The awards are getting bigger with every passing day and this year’s show was aired live on LoveWorld USA. There are hopes that this will become a yearly tradition as well now, based on the response the show receives on television. It’s quite an achievement for LIMA 2018 to go live before the world. 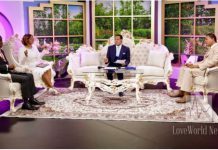 The credit of this breakthrough goes to none other than the President and GOD’s man himself, Pastor Chris Oyakhilome. If it weren’t for his valiant efforts, devotion, and vision of bringing talented individuals together and motivating them to devote their lives to God, Believers LoveWorld wouldn’t have been the organization it is today. The prime example of his contribution to this organization and music industry is Testimony, who was into secular music before being a part of the Gospel movement. Testimony was battling a tough situation in his life and even spent some time in prison. 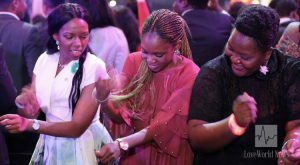 When he got out, Pastor Chris approached him and invited him into the Gospel scene and from there, he shined like never before and even started the Nigerian Street Movement. “The purpose is a driving force.”, Furthermore, he added: “Your joy should be in the thing that the Father asked you to do.” These wise words were aimed at Believer LoveWorld’s purpose which is to bring together talented individuals and devote their ability to sing or perform in GOD’s path so that more people could join the cause. Most of his words are always encouraging as he reminds people of why he started the organization and what their goal is. This is important because in this world there are many distractions and it is easy to forget the right path. Kelly Lyon was named as the Producer of The Year on this auspicious night. This was one of the major awards of the night and Lyon faced some stiff competition from other nominees but in the end, walked away with the award as his songs were clearly the most well produced and memorable ones this year. One of the main reason why Lyon does so well is the fact that he is not only a producer but a songwriter as well. This makes him highly experienced and puts him in a league of his own. Time and again, Jeanine Zoe has proven to be excellent when it comes to musical collaborations. This year, she did it again and won an award for the Best Music Collaboration thanks to her song “I’m so in love”. Frank Edwards, who joined hands with her to create this masterpiece, also received an award too for his contribution. One of the most breathtaking moments of the night was when Jeanine performed Higher Life from her brand-new album with none other than CSO. The two singers set the stage on fire and put on an amazing show. Jeanine Zoe is an internationally acclaimed gospel singer who has sung many worship songs over the past years. Her new album New Creatures is a blend of messages, good music. Each song is meant to strengthen your faith as you listen to the music. “This song embodies all my messages today.” It refers to how holy and faithful the songs she sings are and how they connect us with the High spirit. 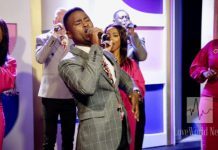 – Testimony for Hit song ‘Jehovah’. It was an event filled with love, music, and dances that everybody thoroughly enjoyed. With Pastor’s effort, the event has become a yearly extravaganza and is only getting bigger with time.